As well as the new iOS 12.1 software, Apple also released a software update for the Mac, macOS 10.14.1. The new macOS 10.14.1 software brings a range of new features to the Mac, this includes support for Group FaceTime like on the iPhone and also the new range of Emoji. Apple added another 70 Emoji in the latest software update and it is now available to download for your Mac. It is recommended that you backup your device before installing the software update. This ca be done by clicking on the Apple logo in the top right hand corner of your Mac, then clicking About this mac and then Software update. You can see the release notes for the update below. 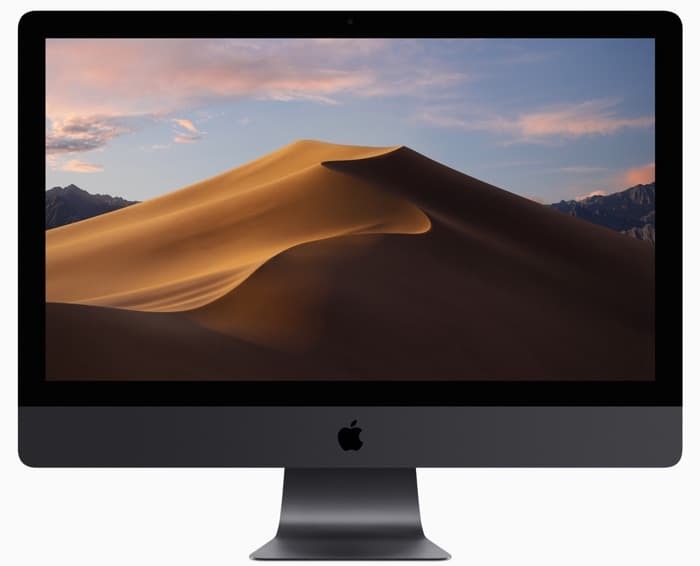 The macOS Mojave 10.14.1 update improves the stability, compatibility and security of your Mac, and is recommended for all users. – Adds support for Group FaceTime video and audio calls, which support up to 32 participants simultaneously, are encrypted end-to-end for privacy, and can be initiated from a group Messages conversation, or joined at any time during an active call. – Adds over 70 new emoji characters, including new characters with red hair, gray hair and curly hair, new emoji for bald people, more emotive smiley faces and additional emoji representing animals, sports and food.